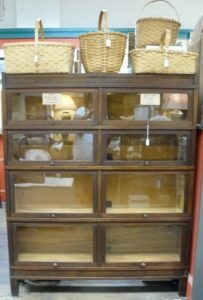 Rare Barrister’s Cabinet – Double Sided! 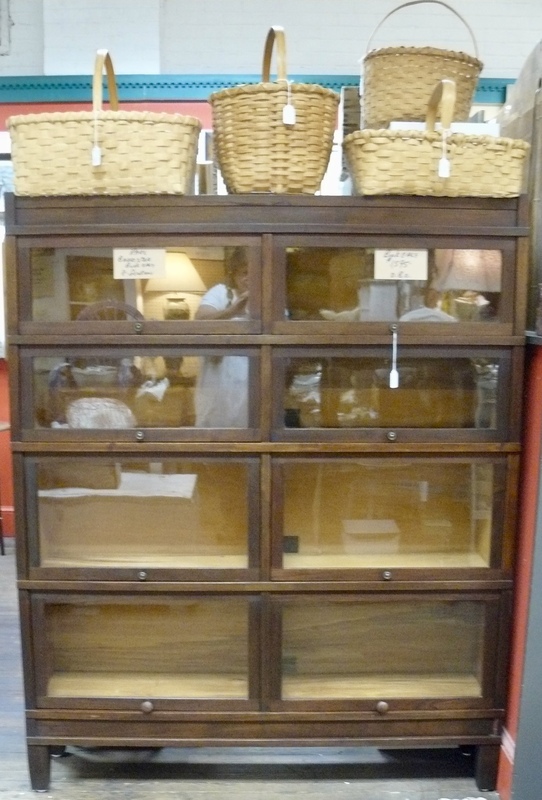 $1595.00 – Booth 2. 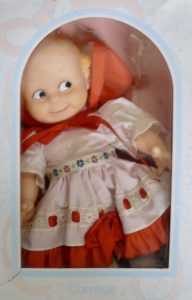 Cameo Kewpie Doll w Box and Original Clothing – Booth 32, $65.00. 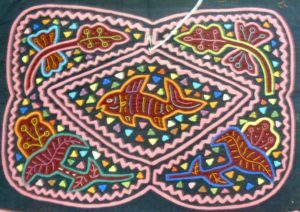 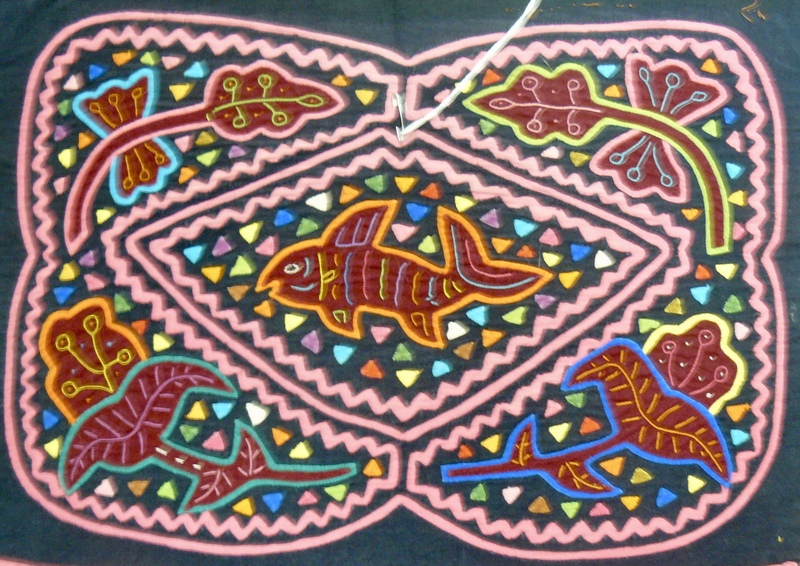 Reverse Applique Mola from the San Blas Islands (Panama). 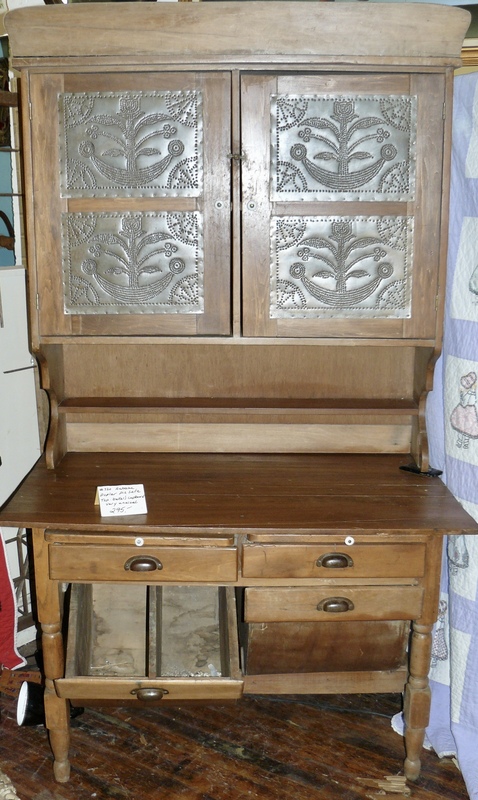 Booth 32 – $35.00. New Old Stock White Leather Chairs – Birch Arms – Four Available – $395.00 each. 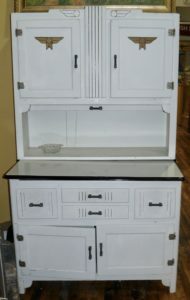 Art Deco Hoosier Cabinet, all Original – $450.00 – Booth 320. 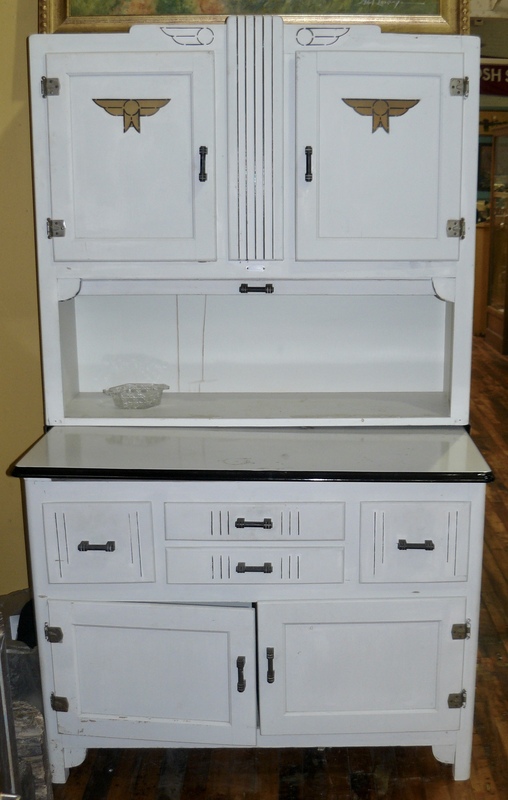 Antique Pie Safe/Bakers Cabinet – Punched Tin Top – Flour Drawer, Bottom (Open). 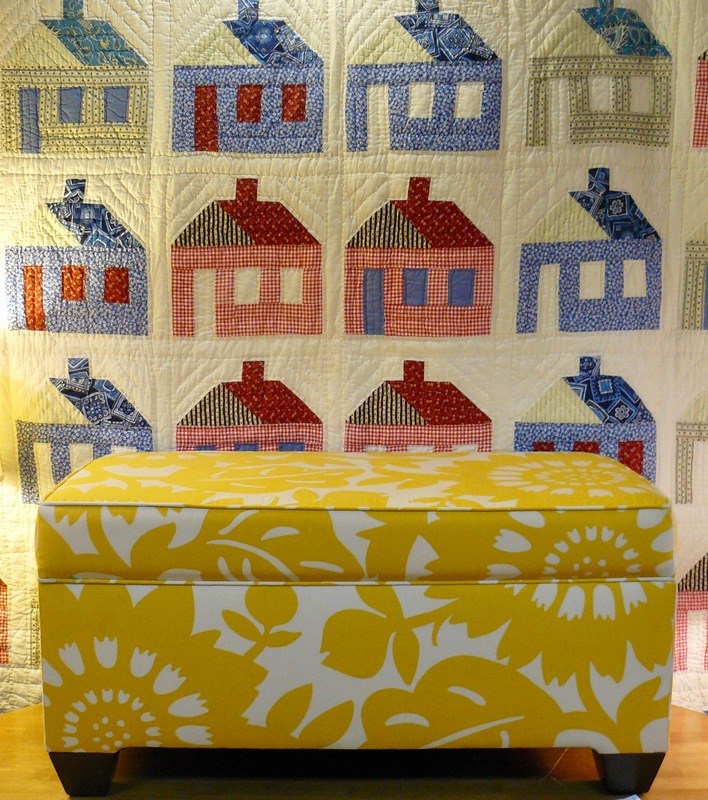 Too Cool!!! 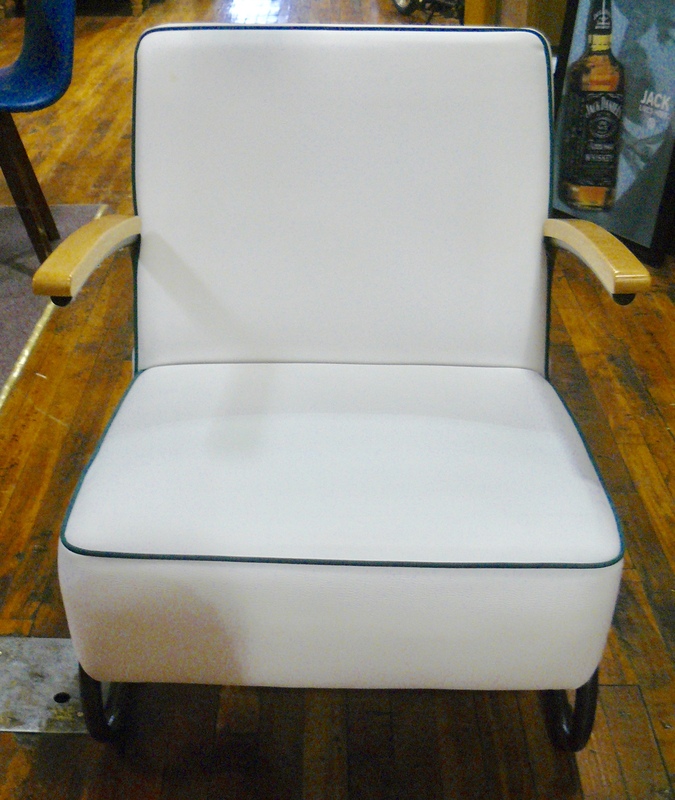 Booth 320, $295.00. 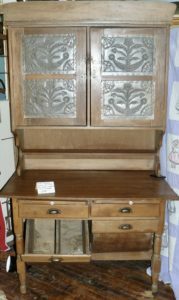 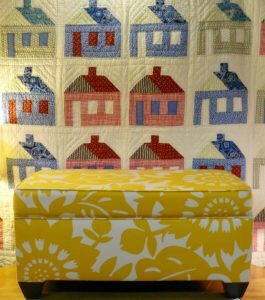 ‹ A Machinist’s Chest, A Fabulous Bookcase and an Oak Church Pew!